Statistics are useful in a variety of capacities. Here are two statistics videos that will help you to demonstrate the need for computers and mobile technology. Feel free to use these when you are arguing for technology with your community stake holders. You can also use the statistics from our research here. We have also provided a list of statistics for you down this page. In our Vermont initiative, we took this same video and then crafted a “Vermont” version of these videos. It was very useful in helping us to secure parent support during our annual parent nights. 73% of students agree that schoolwork is more enjoyable when using a computer. 85% of students report that they produce better work, and pay closer attention to lessons, when they use a netbook. 95% of students report that it is important to have their own computer at school. Technology utilization doubled or tripled across all subjects for students and teachers, with biggest utilization increases realized in English and research. 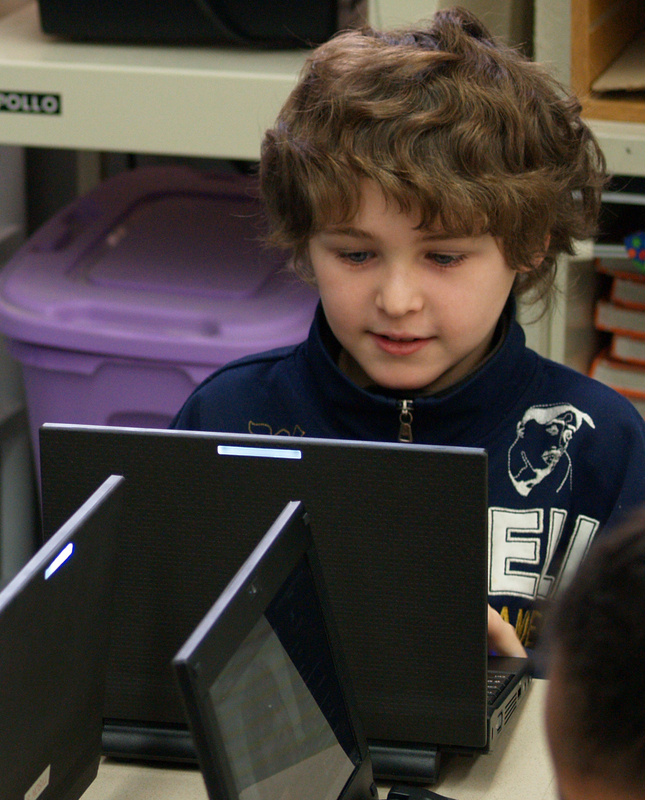 Comfort level with computing increased within 3-months in every classroom. 86% of students say they get work done more quickly when using a netbook. 85% of students report that technology in school is important to their future. We’ve watched as a paradigm shift in thinking begins to take hold from the moment the school knows that Digital Wish will be entering the classroom. Teachers begin to reframe their curriculum with digital elements. Other educators in the school begin to wonder when they will get their computers, and their new technology. New grants and funding streams are suddenly “discovered”, and the school board begins planning for sustainability. The school leadership begins to see technology-integrated teaching as a foregone conclusion and soon the community gets involved. Each of our four pilot schools had less than $5,000 in its discretionary technology budget before Digital Wish arrived. Now, school leaders are planning for integrated practices across all the grades. Digital Wish’s program helped them envision the path to systemic change, and communities are adopting the vision as their own. 93% of students say having technology in school is important in preparing them for the future. 90% of students say that it is important to their education to have their own netbook/computer during the school year. Students who plan to go to college increased from 89% to 91%. The number of students who use a computer every day in the classroom doubled, increasing from 23% to 54%. Students who agree that computers make schoolwork easier increased 5%, from 86% to 91%. 88% of students say they enjoy school more when their teacher uses technology to teach lessons, up 6% from 82% pre-deployment. Students who describe their computer literacy as “I can figure just about anything out on my own” increased from 43% to 50%. The number of students who say they “produce better quality work when using a computer” increased from 72% to 82%. Students who now “pay closer attention to lessons when using a computer” increased from 67% to 77%. Teachers who use technology to teach lessons two or more hours a week increased from 44% to 63%. Teachers who use technology to teach English/Language Arts four or more hours a week more than doubled, increasing from 21% to 54%. When teachers were asked to estimate the percentage of their students who are planning to go to college, their responses increased from 59.8% to 63.1%, and increase of 3.3%. Teachers say that only 10% of students are still considered beginners with computers, a decrease from 23% pre-initiative levels. They consider 35% of their students to be advanced computer users, increasing from 25% pre-deployment levels. Teachers who are now very comfortable with internet research and safety increased from 12% to 36%, a 300% increase. The number of teachers who are now comfortable with collaborating with peers, parents, and/or students using digital tools increased from 83% to 93%. Download the full survey data and stories that were collected from implementation of 1:1 computing across 30 towns.